SAGE collaborates with partners and clients to develop foodshed and agricultural economic viability assessments, implementation and business plans, place-based projects, toolkits, and conceptual frameworks that support and promote a sustainable food system. Our partners and clients include public agencies, land trusts, farmers and agricultural associations, planning and economic consultancy firms, public-interest organizations, educators, health experts, and urban and rural community groups. The SAGE portfolio includes projects we have led, co-led and on which we have been a subcontractor. 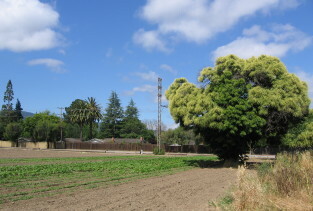 SAGE provided agriculture and food systems consultation for a master plan for a 290-acre AgPark located in a San Jose residential area. SAGE prepared a Sustainable Food and Agriculture Systems Assessment for Festival Ranch, a master-planned community near Phoenix, Arizona. 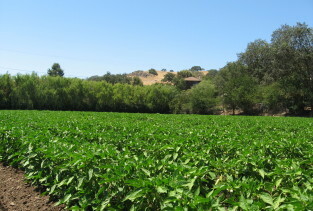 The development considered ‘food’ as a major element that impacts sense of place, natural resource stewardship, education, environmental footprint, and public health and wellness. 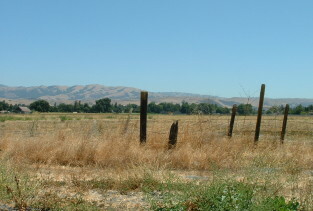 SAGE assisted in the development of a conceptual plan to preserve a 5-acre farm, as a remnant of the last remaining farm in Mountain View, within a new residential development. SAGE developed the AgriCultural Roots Fair, featuring educational booths, ethnic food and dancing, and special programs for the Oakland and East Bay community.